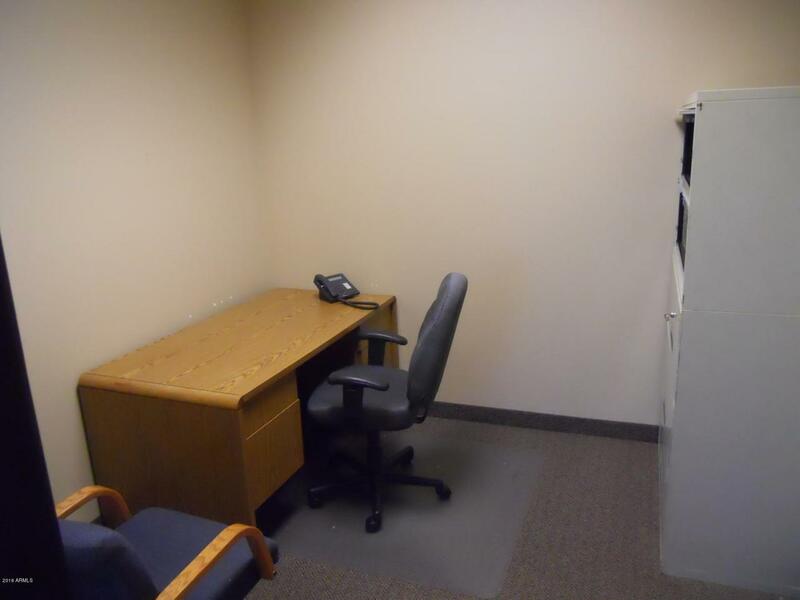 This suite is 2364 sq.ft., and has 10 offices fully leased. 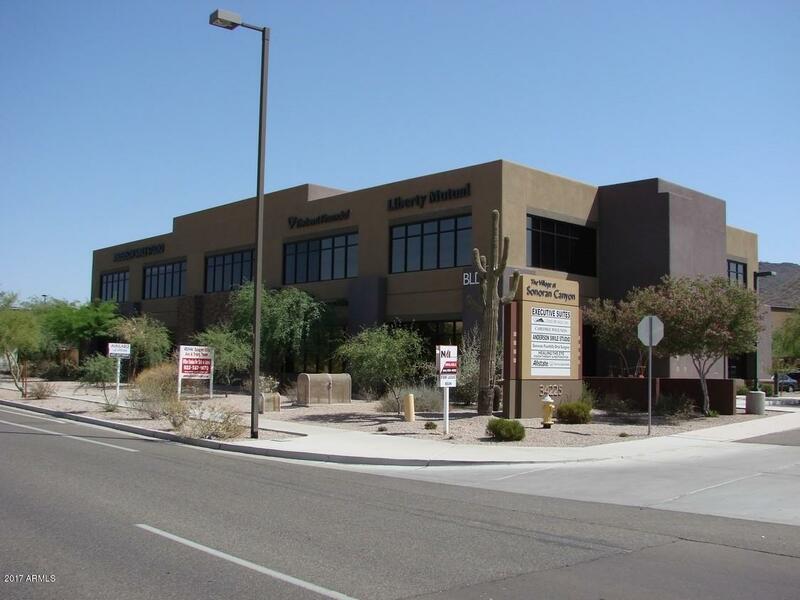 Great cash Flowing office condo, with a cap rate of 6.92%, in the North Gateway area of Phoenix, one of the fastest growing areas in Phoenix Metro. Building 5-Suite 149 with 10 offices of mix business use. Kitchen is an added benefit. All owner owned furniture available for purchase(excluding phone system). Close to new housing developments, hospital and much more. Office suite in front (Suite 146) of this one is also available for sale which would add an additional 5 offices with their own entry and reception area. Financing is available. Cross Street Carefree Hwy & 27th Dr.